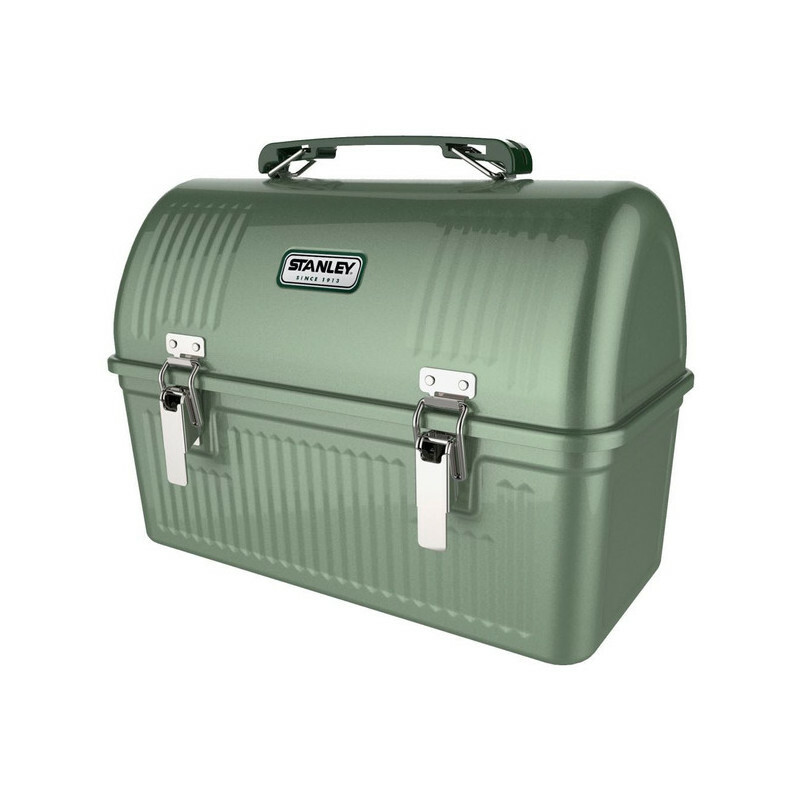 Large capacity lunch box holds a hearty lunch. 0.6mm SPCD Steel for superior durability. 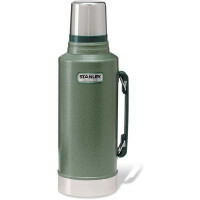 Domed top + metal bracket keep Stanley vacuum bottle or mug nested in lid. Sturdy latches and hinges for added durability.